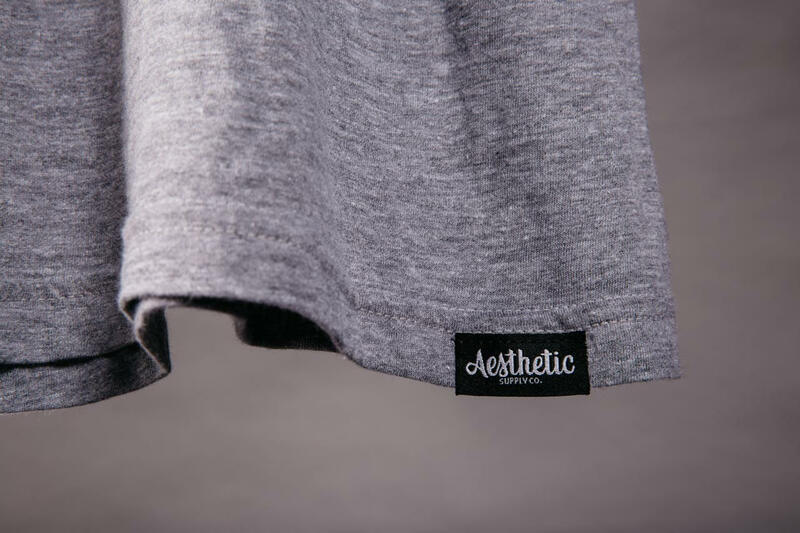 Relabeling or adding an accent with woven tags is a common custom approach that is very appealing. 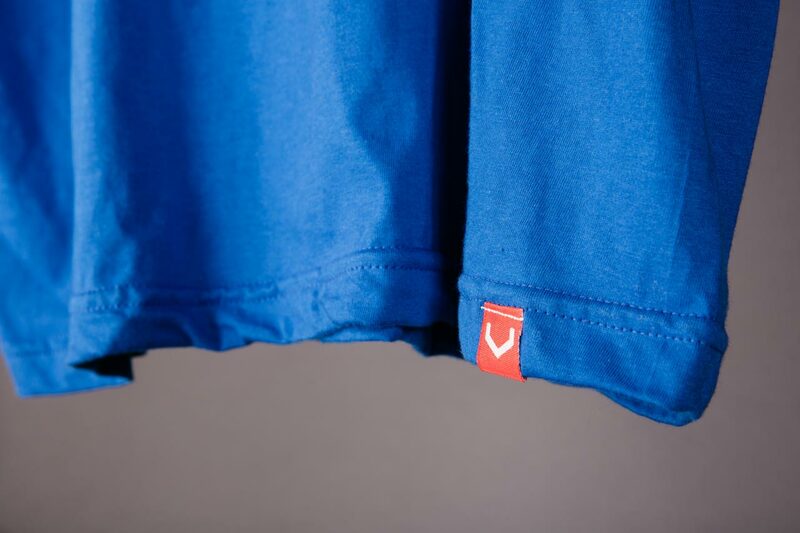 Sewing a hem tag on the bottom seam or the sleeve of the shirt is a great approach to further developing your brand. 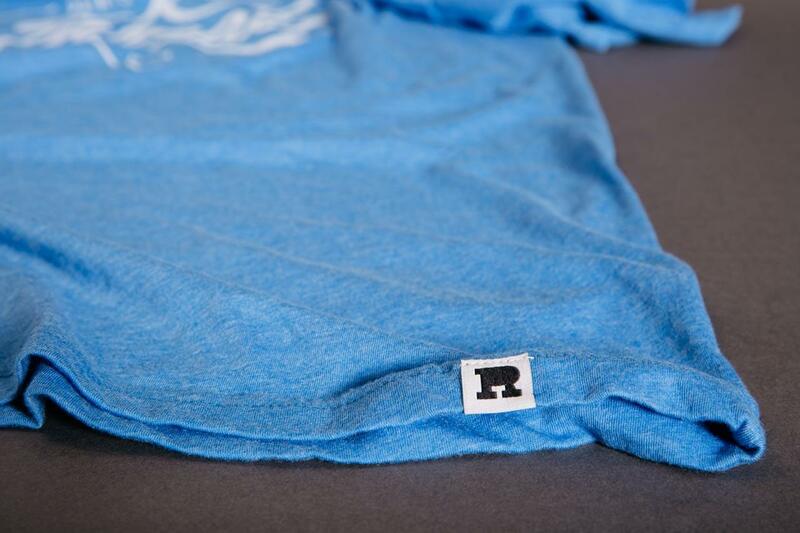 You can also relabel the neck by removing the stock mfg label and replacing it with your very own woven label. We typically relabel "under the tape", but we can also put them "over the tape" if you'd like. 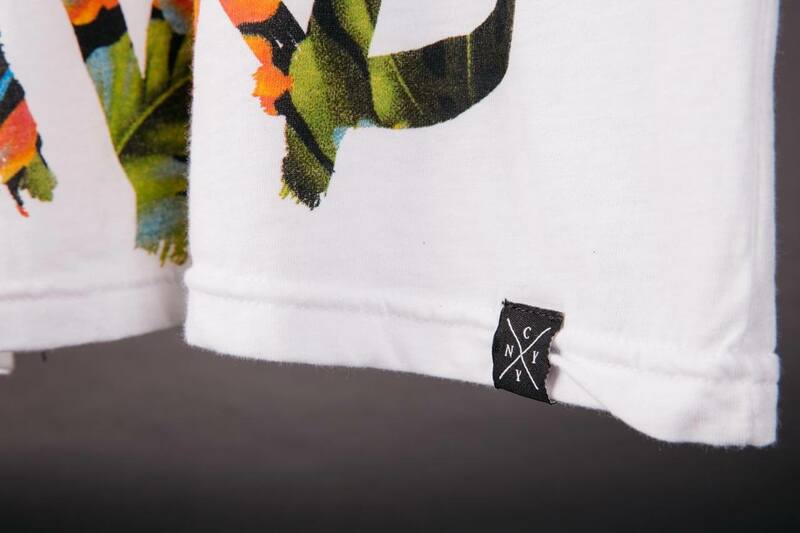 Some common placements for hem tag are: hip, neck, sleeve, hoodie pockets and the hip area of t-shirts. 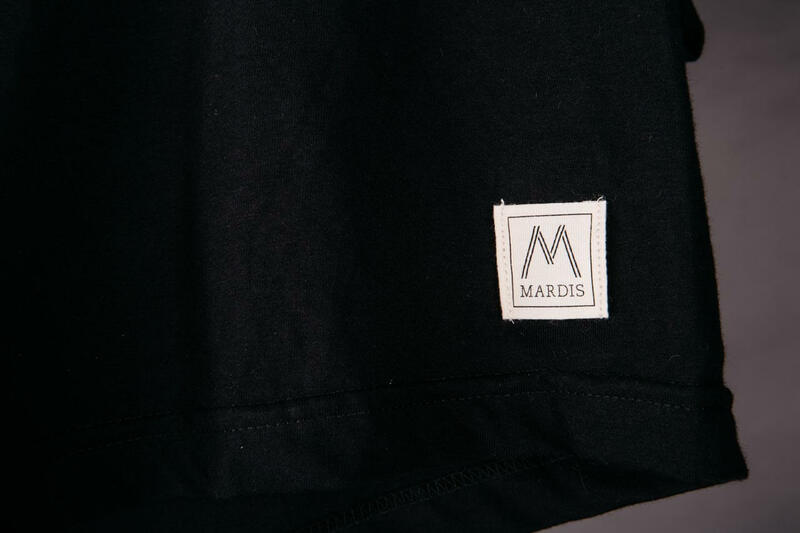 We don’t manufacture woven labels ourselves, but recommend CustomLabels4U.com. Just keep in mind, it usually takes some time for the tags to be created and shipped to us. 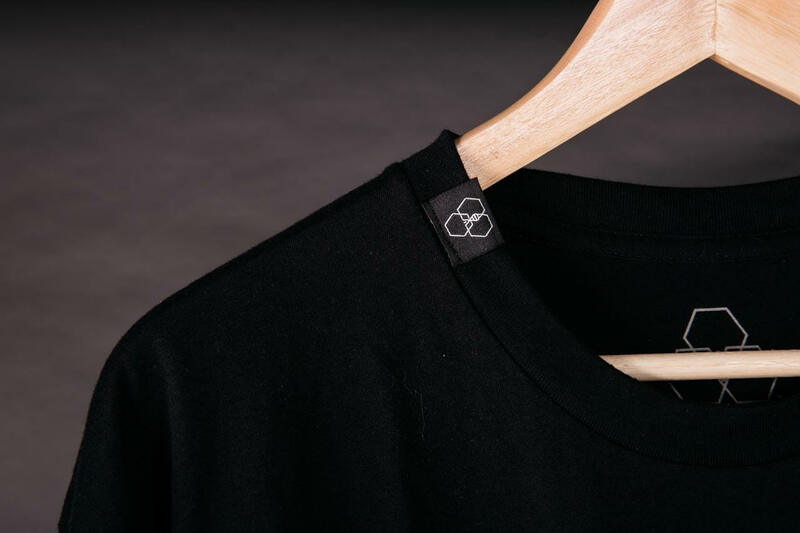 We recommend satin printed labels for the neck area just because they’re super soft, smooth and non-irritating against the skin. For hip and sleeve labels, demask labels are more commonly used. 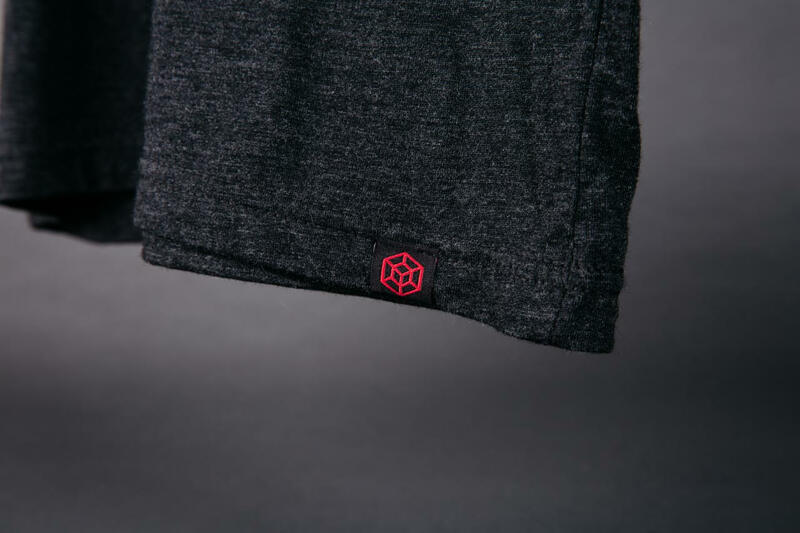 The higher the demask count, the finer the thread, therefore the softer the label and the more detail you’re able to include. 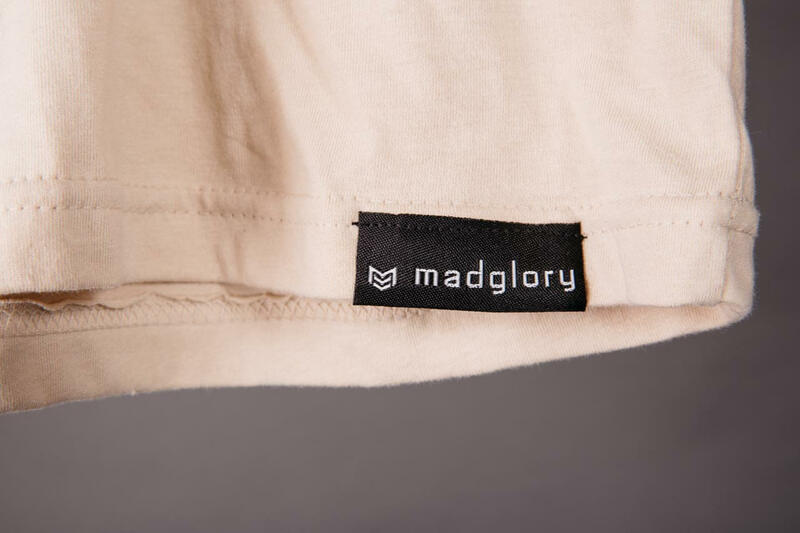 For hip label placement, our standard is roughly 4" from the seam on sizes up to MD, roughly 5" for LG and larger. You can have your hem tags directly sent to us from the manufacturer or you can send them. Please ship them to your account executive’s attention, so we know how to identify them once they’ve reached our door.